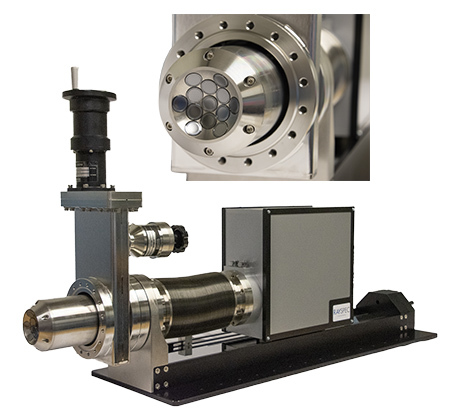 RaySpec manufactures high quality solid state x-ray detectors and pulse processing instrumentation for the energy dispersive x-ray analysis market. With a full range of products for x-ray spectroscopy, from the latest, high performance Silicon Drift detector designs and digital pulse processing electronics, RaySpec has the right solution to address the needs of OEM system manufacturers and end users alike. To see our range of products, visit our products summary pages.